Summer is still in full swing at CPL! Check out a full list of our remaining summer programs below -- there's a lot going on for kids, teens, and adults. Don't miss our Summer Reading Finale Party on Thursday, August 16 from 4:00-6:00 p.m. Play a life-size game of Candy Land and carnival games as you celebrate a summer of reading! Are you participating in our Summer Reading Program? Be sure to turn in your reading record to us by Thursday, August 23 to be eligible for our Summer Reading raffle prize drawings (we'll also give kids & teens a special surprise goody bag when they turn in their reading record from August 16 through August 23!). Happy reading and good luck! Thank you for joining us for a summer full of fun and learning! Stop by Schodack Island State Park any time in August to participate in our StoryWalk. The walk is on a loop path that begins near the playground. Each month a new story will be featured. 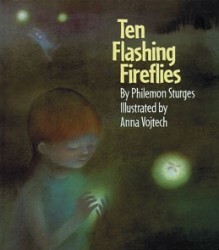 This month's story is Ten Flashing Fireflies by Philemon Sturges. 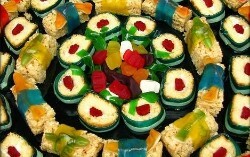 Wednesday, August 1, 3:00-5:00 p.m.
Unleash your inner sushi chef by crafting candy into edible works of art, Japanese style! Recommended for ages 9 and up. Wednesday, August 1, 5:30 p.m.
With instructor Patricia McCarthy. In case of bad weather, yoga will be indoors. Please bring your own mat. All skill levels are welcome. For ages 12 and up. 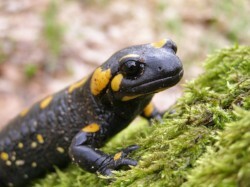 Wednesday, August 1, 6:00 p.m.
A traveling pond from Dyken Pond will “splash” its way into our library with live fish, salamanders, frogs, and insects! Children will be able to touch live animals and will learn how these animals survive in a watery environment. Let's get happy and enjoy some giggles! Zippy the Clown will tell us funny jokes, and show us how to make balloon animals. All ages welcome. Thursday, August 2, 3:00 p.m.
Come play bingo at the library with our special book-themed bingo set. You may be one of our lucky winners! Recommended for ages 7-12. Thursday, August 2, 6:00 p.m. Teens, now that you've Read It Forward, join us to eat pizza and talk about Beneath by Roland Smith. Please register; call 518-732-0879. All day Friday on 8/3, 8/10, 8/17, 8/24, 8/31. Have overdue items checked out on your card? 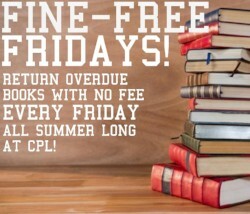 Return them with no fines on Fridays -- all summer long! Questions? Call 518-732-0879. Fridays, 10:00-11:00 a.m. on 8/3, 8/10, 8/17, 8/24, 8/31. Join us for group play with wooden blocks every Friday this summer! Recommended for ages birth-4. 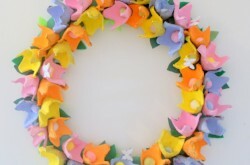 Friday, August 3, 6:00 p.m.
Use styrofoam egg cartons to make a pretty pastel flower wreath to decorate your home! 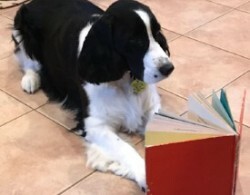 Saturday, August 4, 10:30 a.m.
Saturday, August 4, 11:30 a.m.
Join Miss Joelle for a special storytime at Schodack Island State Park! Recommended for ages birth to 6. Subject to standard park admission fee. 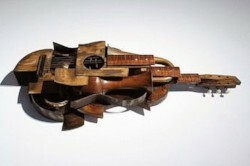 Saturday, August 4, 2:00-4:00 p.m.
We'll learn all about sound by creating our own homemade musical instruments! Saturday, August 4, 8:15 p.m.
Join us every Saturday in August for a family movie under the stars at Schodack Island State Park! 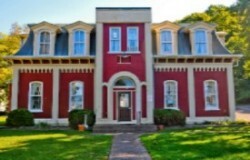 Call 518-732-0879 for movie title. Mondays at 5:00 p.m.: 8/6, 8/13, 8/20, 8/27. Monday, August 6, 6:00 p.m. Learn about forensic science and how evolving technology helps scientists, detectives, and other specialists discover the truth about today's criminal cases and mysterious crimes of the past. Recommended for ages 7-14. Please register; call 518-732-0879. Monday, August 6, 7:00 p.m.
Join us the first Monday of each month for a book discussion. 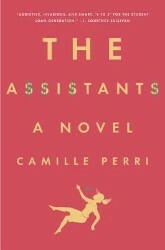 August’s book selection is The Assistants by Camille Perri. Books are available at the front desk starting 4 weeks before the discussion. Tuesday, August 7, 4:00-6:00 p.m. In this week’s exploration, we'll learn all about how we see color and make kaleidoscopes to take home! Tuesday, August 7, 6:00 p.m.
We’ll read about firefighters, then meet real firefighters from Castleton Fire Company and see a firetruck! All ages welcome. Wednesday, August 8, 5:30 p.m.
Wednesday, August 8, 6:00 p.m. 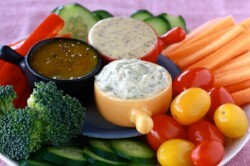 In this class, kids and teens will create yummy fruit and veggie dips. We will use a variety of fresh fruits and veggies for our healthy snack. 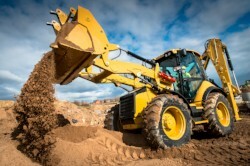 Thursday, August 9, 10:30 a.m.
After we read stories about construction, we’ll get to see some real machines, courtesy of the Village of Castleton Department of Public Works! All ages welcome. Thursday, August 9, 1:00-4:00 p.m. Create a one-of-a-kind collage using pictures, patterns, and words from magazines! Teens are invited to the library after hours for an evening of writing games, poetry, and snacks! For teens entering 6th – 12th grades in the fall. Friday, August 10, 2:00-4:00 p.m. Create a homemade wind chime to bring some music to your home! For ages 5 and up. Friday, August 10, 4:30-7:30 p.m.
Saturday, August 11, 10:00 a.m.- 4:00 p.m.
Bring your family members or friends to the library to play a variety of board games! Saturday, August 11, 8:15 p.m.
Monday, August 13, 4:00-5:00 p.m.
Tuesday, August 14, 4:00 p.m.
Do you like writing? Kids and teens are invited to join us for this fun workshop, including writing games and prompts! Ages 8-17. 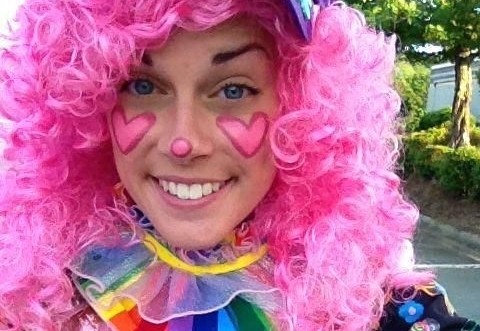 Join Miss Joelle for a special storytime at Schodack Island State Park! Recommended for ages birth to 6. Park admission fee does not apply after 4:00 pm. Tuesday, August 14, 6:00-7:30 p.m.
Join us for live music on our front lawn! Sponsored by the Friends of Castleton Public Library. All ages welcome. Set up a course of ramps, hammers, pendulums, and more, then watch the chain reaction! Recommended for ages 5-12. Wednesday, August 15, 6:00-8:00 p.m.
Join us for a special storytime with local musician Kevin Haran! All ages welcome. Thursday, August 16, 4:00-6:00 p.m.
It’s time to celebrate all the reading you’ve done this summer! Join us for a life-sized Candy Land game, fun carnival amusements, and more! Friday, August 17, 11:00 a.m.-6:00 p.m.
Saturday, August 18, 11:30 a.m.
Saturday, August 18, 2:00-3:30 p.m. 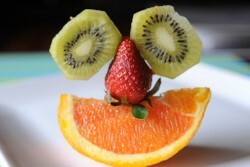 Create your own unique artistic sculptures and structures out of food and eat them when you’re all finished! Saturday, August 18, 8:15 p.m.
Monday, August 20, 12:00-8:00 p.m.
Tuesday, August 21, 1:00 p.m.
Join us the third Tuesday of each month for a book discussion. 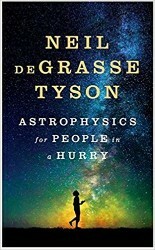 August’s book selection is Astrophysics for People in a Hurry by Neil deGrasse Tyson. Books are available at the front desk starting 4 weeks before the discussion. Tuesday, August 21, 4:00-6:00 p.m. In this week’s scientific exploration, we will experiment with water-filled glasses to make different sounds! Recommended for ages 5 and up. 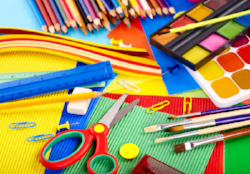 Tuesday, August 21, 6:30-7:30 p.m.
Wednesday, August 22, 12:00-6:00 p.m.
We’ve got plenty of supplies – bring your imagination! Children from birth to age 5 are invited to enjoy stories, rhymes, music, and movement while building their early literacy and motor skills! 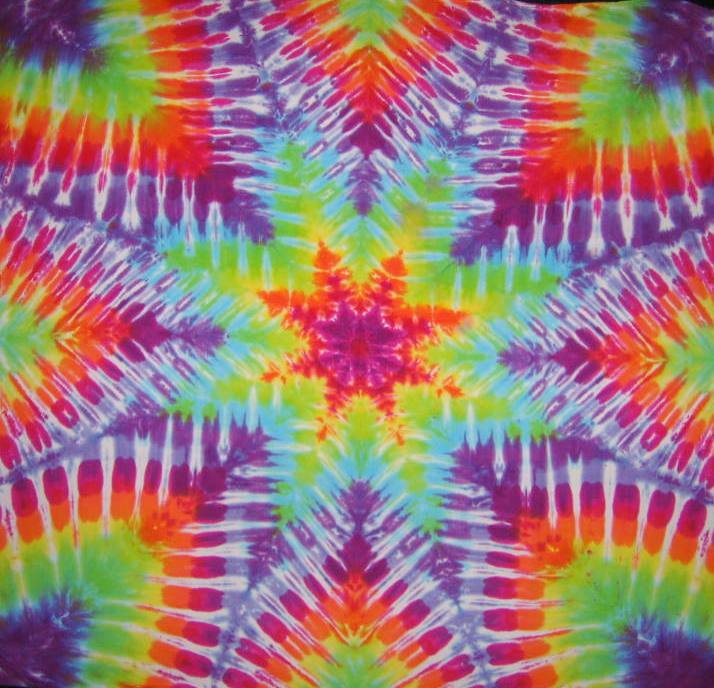 Thursday, August 23, 4:00-6:00 p.m.
Love tie dye? 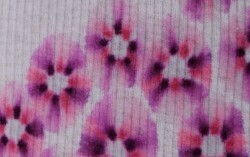 Stop by for simple and fun tie dyeing with Sharpies! Bring your own t-shirt or other item to tie-dye. For teens entering 6th-12th grades in the fall. Friday, August 24, 4:30-7:30 p.m.
Saturday, August 25, 10:00 a.m.-4:00 p.m.
Saturday, August 25, 12:00-3:00 p.m. Learn the art of songwriting with instructor Kevin Haran. For teens entering 6th-12th grades in the fall. Registration required; call 518-732-0879. Saturday, August 25, 8:15 p.m.
Tuesday, August 28, 12:00-8:00 p.m.
We’ll have all of our Lego bins out for this all-day build-a-thon! Come make something awesome! Recommended for ages 3 & up. 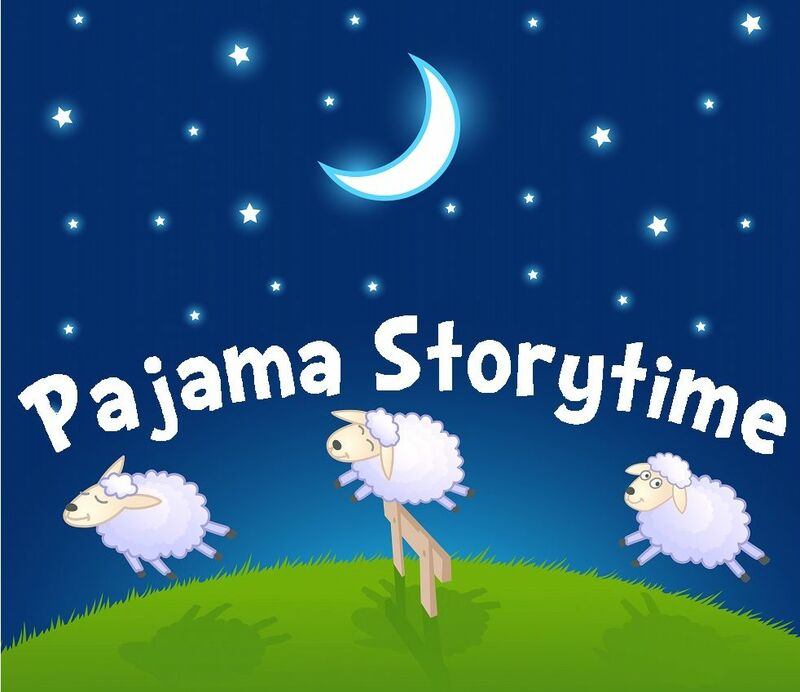 Tuesday, August 28, 6:00 p.m.
Join us for a special storytime at Schodack Island State Park! Recommended for ages birth to 6. Park admission fee does not apply after 4:00 pm. Wednesday, August 29, 12:00-8:00 p.m.
Wednesday, August 29, 6:30 p.m.
Join us for a viewing and discussion of TED Talks that share the common theme of “Music.” For adults. 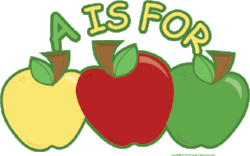 Join us for a fun and delicious storytime with a special visitor from Goold Orchards! All ages welcome. 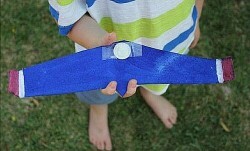 Friday, August 31, 11:00 a.m.- 6:00 p.m.
Make a flying glider using styrofoam and a penny! Saturday, September 1, 10:00 a.m. - 4:00 p.m.
Help bring some color to our front walkway! Summer is in full swing at CPL! Have you signed up for our Summer Reading Program yet? Our program is inclusive of all ages -- including babies/toddlers, preschoolers, kids, teens, and adults. Join the fun and enter to win a number of great raffle prizes. You can sign up all summer long! A complete listing of our July programs is listed below -- or you can check out our Summer Reading Program guide for a full list of our programs through the end of the summer. Looking for something new to read? Check out new items added to our collection within the last 30 days. Stop by Schodack Island State Park any time in July to participate in our StoryWalk. The walk is on a loop path that begins near the playground. Each month a new story will be featured. 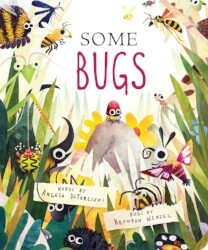 This month's story is Some Bugs by Angela DiTerlizzi. Monday, July 2, 12:00-8:00 p.m.
We’ll have our big Lego bins out all day for this fun build-a-thon! 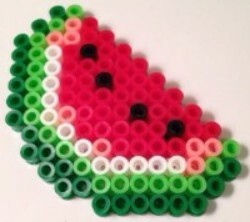 Come make something awesome! Mondays at 5:00 p.m.: 7/2, 7/9, 7/16, 7/23, 7/30; 8/6. Monday, July 2, 7:00 p.m.
Join us the first Monday of each month for a book discussion. July’s book selection is Lab Girl by Hope Jahren. Books are available at the front desk starting 4 weeks before the discussion. 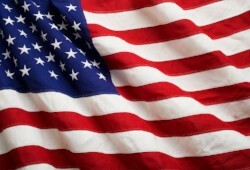 Tuesday, July 3, 12:00-6:00 p.m.
Get ready for the 4th of July with some fun crafts to celebrate and decorate your home! 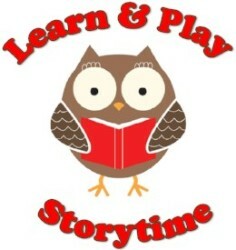 Tuesday, July 3, 6:00 p.m.
Join Miss Joelle for a special storytime outdoors at Schodack Island State Park! Recommended for ages birth to 6. Park entrance fee does not apply after 4:00 pm on weekdays. Thursday, July 5, 10:30 a.m.
Thursday, July 5, 4:00-6:00 p.m. 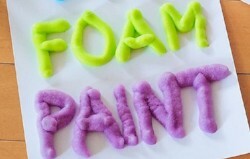 In this week’s exploration, we'll create a fantastic foamy fountain of “toothpaste” fit for an elephant! All day Friday on 7/6, 7/13, 7/20, 7/27; 8/3. Fridays, 10:00-11:00 a.m. on 7/6, 7/13, 7/20, 7/27; 8/3. Friday, July 6, 11:00 a.m. - 4:00 p.m.
Friday, July 6, 4:30-7:30 p.m.
Saturday, July 7, 10:30 a.m.
Saturday, July 7, 2:00- 4:00 p.m. 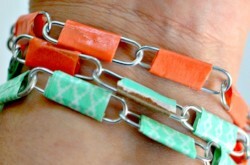 Create a unique necklace or bracelet using paper clips and washi tape! Recommended for ages 5 and up. Monday, July 9, 4:00- 5:00 p.m.
Monday, July 9, 6:00 p.m.
From things that go bump in the night, to songs that wow and delight, let’s sing, laugh and clap together on a summer night with local musician Kevin Smith! Recommended for ages birth-8. Tuesday, July 10, 4:00-6:00 p.m. In this week’s exploration, we'll learn about polymers and get messy making icky, gooey slime! Recommended for ages 5 and up. 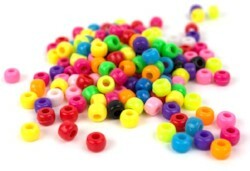 Tuesday, July 10, 6:00 p.m.
Wednesday, July 11, 3:00-5:00 p.m.
Stop by the library to make bracelets, necklaces, and other creative beaded crafts! Recommended for ages 5 and up. Wednesday, July 11, 6:30 p.m.
Join us for a demonstration and tasting of delicious and nutritious salad recipes, just in time for summer cookouts! For adults. Registration required; call 518-732-0879. Thursday, July 12, 10:30 a.m. Learn about what it was like to be a kid in Castleton in days gone by. After we hear stories, we’ll take a walk on Main Street and talk about what we see! All ages welcome. Want to build something cool? 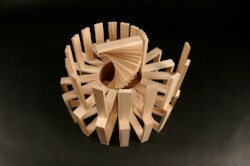 Drop in and make a tower or other exciting structure out of Keva Planks! Recommended for ages 5 and up. Thursday, July 12, 4:00 p.m.
Are you a music expert? Test your music knowledge with our interactive trivia contest. You could be one of our winners! For teens entering 6th – 12th grades in the fall. Friday, July 13, 11:00 a.m. Sing, dance, and stretch with your child in this interactive family fitness class led by instructor Barbara Kam! Please bring a towel or yoga mat. Please register; call 518-732-0879. Recommended for ages 3-10. Saturday, July 14, 10:00 a.m.-4:00 p.m.
Monday, July 16, 12:00-8:00 p.m.
Monday, July 16, 6:30-7:30 p.m.
Monday, July 16, 7:00 p.m.
Tuesday, July 17, 1:00 p.m.
Join us the third Tuesday of each month for a book discussion. July’s book selection is My Antonia by Willa Cather. Books are available at the front desk starting 4 weeks before the discussion. 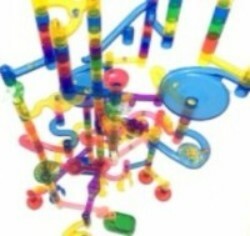 Tuesday, July 17, 6:00 p.m.
Tuesday, July 17, 6:00-7:30 p.m.
Wednesday, July 18, 4:00 p.m.
We’ll create 3-D sculptural music instruments using bowls and cups as our building material, using artwork by Dona Nelson and pictures of Galindo music instruments for inspiration. Recommended for ages 7 and up. Please register; call 518-732-0879. 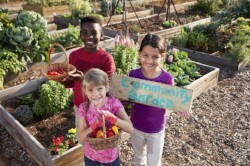 Wednesday, July 18, 5:30 p.m.
Wednesday, July 18, 6:00-8:00 p.m.
Thursday, July 19, 10:30 a.m.
After we read a story about gardening, we’ll take a special trip to visit the Castleton-on-Hudson Community Garden! All ages welcome. Thursday, July 19, 4:00-6:00 p.m.
Are you interested in learning about how circuits work? Come to the library to create squishy dough circuits that can turn on lights, make machines move, make noises, and more! Recommended for ages 3 and up. Friday, July 20, 11:00 a.m.-6:00 p.m.
Friday, July 20, 4:30-7:30 p.m.
Family Movie Night: "Sherlock Gnomes"
All ages are welcome at our Family Movie Night! This month’s movie is “Sherlock Gnomes” (PG). 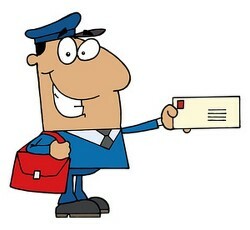 After we read a story, we’ll color postcards and take a special trip to the post office to send them and learn about the mail! Recommended for ages birth to 6. Saturday, July 21, 11:30 a.m.
Saturday, July 21, 2:00-3:30 p.m.
Bring your plain tees, socks, or anything else that needs brightening to the library and twist some color into your life! Monday, July 23, 6:00 p.m. 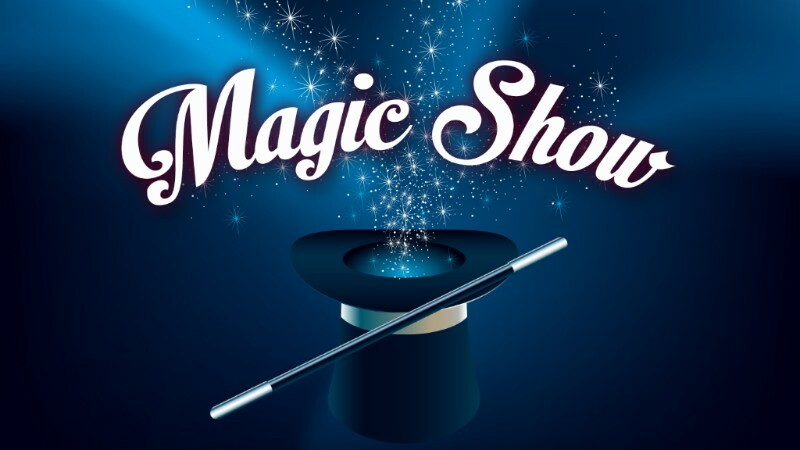 This exciting show by MagicMan is filled with conjuring, comedy, & audience participation! Tuesday, July 24, 6:00 p.m.
Tuesday, July 24, 4:00-6:00 p.m. In this delicious science experiment, we’ll learn about chemistry while we create a tasty treat to eat when our experiment is finished! 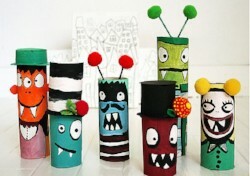 Wednesday, July 25, 3:00-5:00 p.m.
Come play giant versions of some of our favorite games, including Yahtzee! We'll play on the front lawn, but in case of bad weather, we'll play inside. Recommended for ages 7 and up. Wednesday, July 25, 5:30 p.m.
Join us for a viewing and discussion of TED Talks that share the common theme of “Art.” For adults. 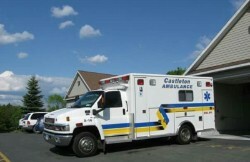 Thursday, July 26, 10:30 a.m.
Join us to read a story about ambulances, then see a real ambulance from Castleton Ambulance Service! All ages welcome. Thursday, July 26, 6:00 p.m.
Join us at the library after closing to solve a murder mystery in a live-action version of the classic board game Clue. Enjoy snacks and a prize for the winner! For teens in 6th through 12th grades. Monday, July 30, 12:00-8:00 p.m.
Saturday, July 28, 10:00 a.m.- 4:00 p.m.
Friday, July 27, 2:00-5:00 p.m.
Do you love emojis? Create and decorate your own special emoji pillow! No sewing is required. Recommended for ages 5 and up. Monday, July 30, 5:00-8:00 p.m.
Coloring for adults? Absolutely! It’s a relaxing, stress-relieving, and fun way to spend an hour or two. 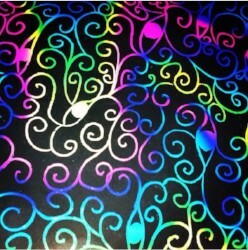 Enjoy soothing music while you color and unwind. Tuesday, July 31, 6:00 p.m.
Tuesday, July 31, 1:00-5:00 p.m. 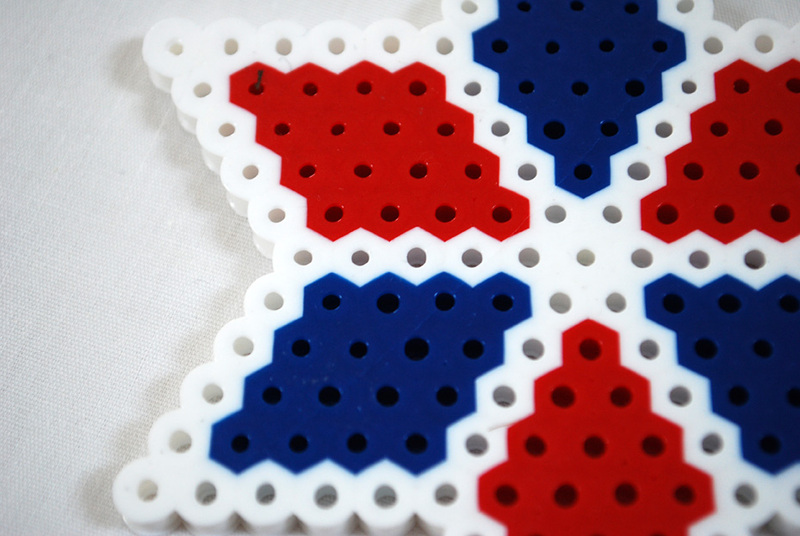 Looking to create a cool new decoration? 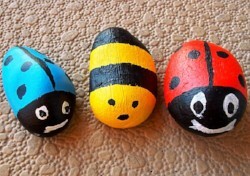 Head to the library to paint beautiful rocks! Recommended for ages 5 and up. A traveling pond from Dyken Pond will “splash” its way into our library with live fish, salamanders, frogs, and insects! Children will be able to touch live animals and will learn how these animals survive in a watery environment. Please register; call 518-732-0879. Join us for a family movie under the stars at Schodack Island State Park! Call 518-732-0879 for movie title.